I can SERIOUSLY relate to Brummy Mummy of 2 in this video she made for Toby Carvery. I too work from home and agree that sometimes being a mum can really make you feel as if you are chasing your tail all day! Breakfasts, school runs, washing, ironing (who am I kidding), dog walking, shopping, meal planning, blogging, meetings, homework, cooking, cleaning, bathtime, bedtime, more washing....I am exhausted just typing this! It's relentless! Toby Carvery commisioned some research and found that most mum's start their day at 6:42am and finish at 8:07pm. Mum's that work out of the home aren't let off either and also manage a huge two hours worth of chores in the evening after work. 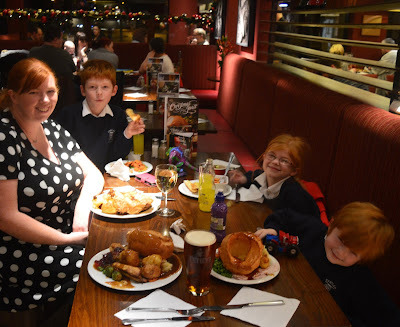 Toby Carvery offer mums the chance to have a break from meal planning, cooking, tidying up and the dishes and with the knowledge that your kids are still getting their greens means that for me it is guilt free. I was delighted when Toby Carvery asked if I would like a night off (woohoo) and we popped along to our local branch in Shiremoor after school. It's nice going somewhere where the kids can help themselves to unlimited vegetables. Children's meals are very reasonably priced and Jack especially loved that he was allowed not one but two giant yorkshires! The boys wolfed their dinner down, sprouts and all! 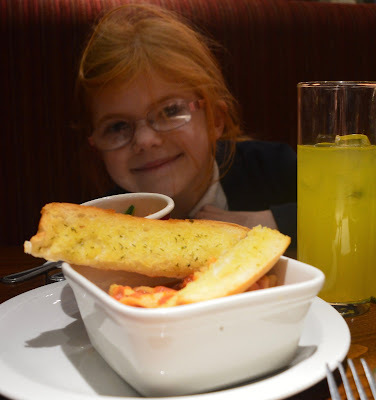 Little miss fusspot wasn't keen on a roast dinner so was pleased to see her go-to favourite tomato pasta on the menu too which was served with a side of vegetable fingers. 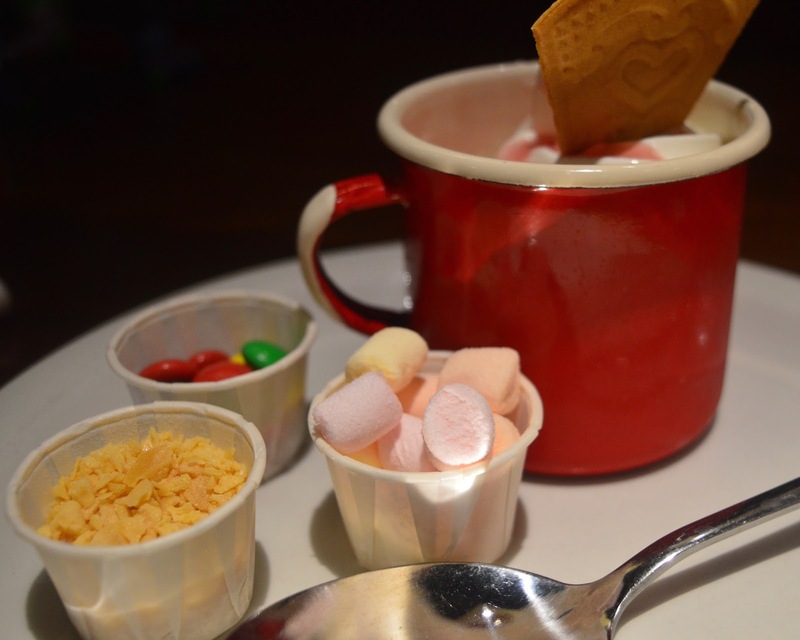 For dessert, everyone opted for 'create your own Sundae' - the perfect treat for eating all their veg! 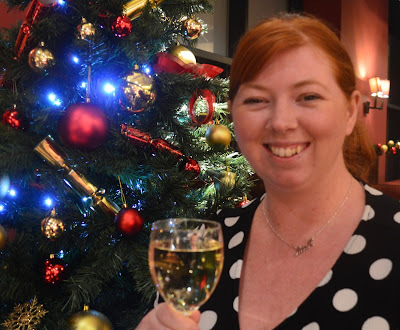 As it was my night off, I of course had to order a large glass of wine! 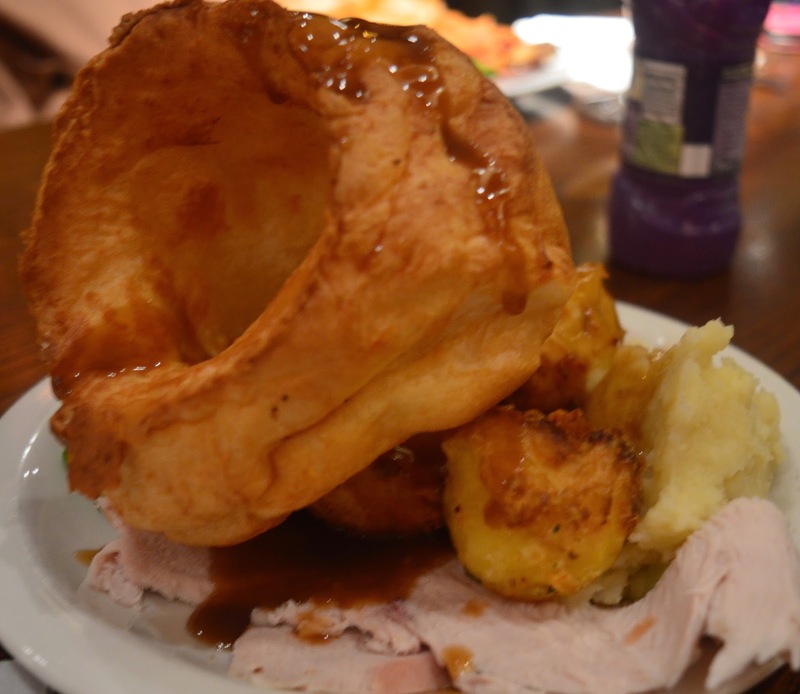 We both ordered the carvery and helped ourself to no less than 4 different meats which were freshly carved to our liking by our chef. I then piled my plate high with crackling, yorkshire puddings, roast parsnips, garden peas, cauliflower cheese, fluffy roast potatoes and of course lashings of gravy. 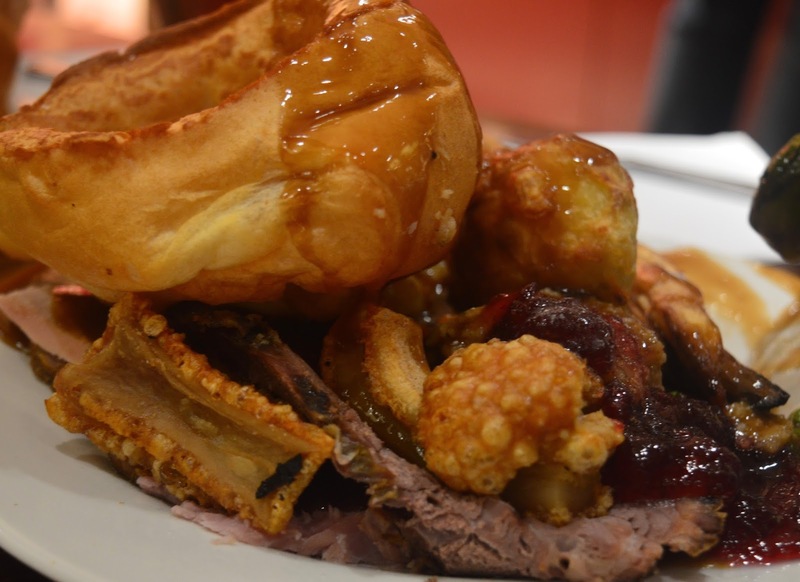 You may be interested to read that Emma over at Canny Food gives Toby Carvery the huge thumbs up for their Vegan and Vegetarian options too. There is some veg in there really! 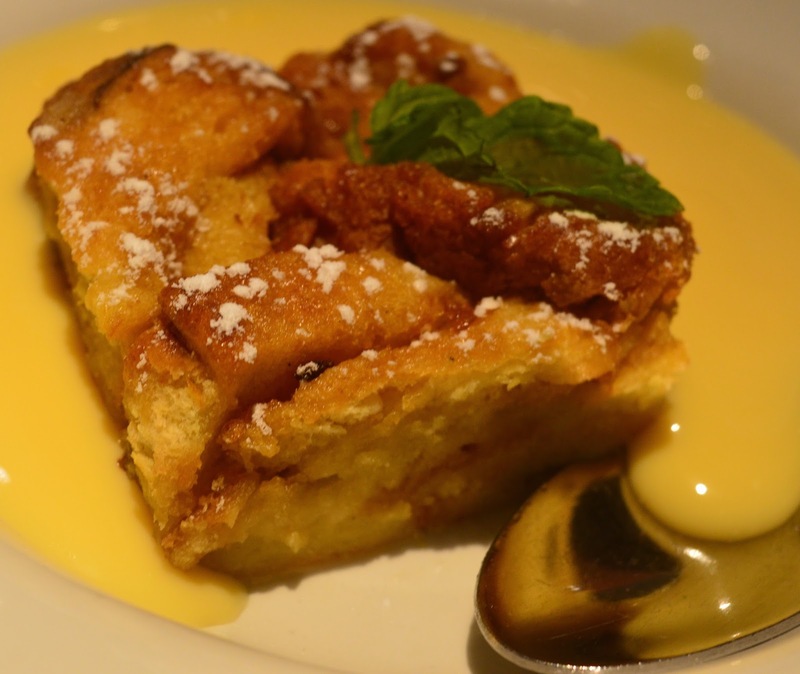 I was sooooo full after this mammoth plate but after reading there was amaretto bread and butter pudding on offer, I just couldn't resist. Let's just say I needed a lie down when I got home! 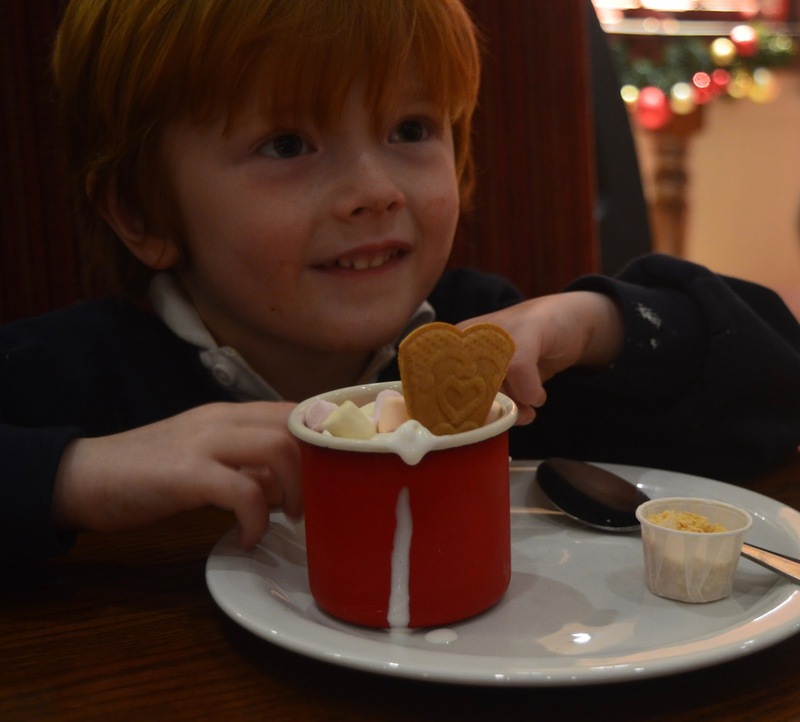 The staff at Toby Carvery were lovely and although service was a little slow at times and they could have done with an extra pair of hands, they made up for this by engaging with our kids very well and checking we had everything we needed regularly. With a 20% off code our final bill was just £43. Considering we had wine, beer and 2 courses each, I was more than happy with this price for a night off!